Having website traffic isn’t enough. 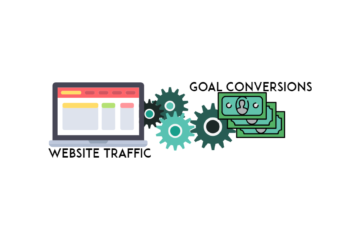 Websites have goals for that web traffic. Are you using these simple goal conversion tips? 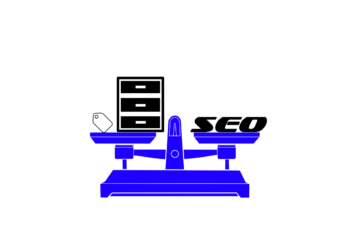 Tag and category webpages can provide benefits and pitfalls to SEO. 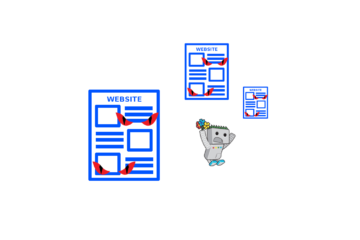 Let’s go over 5 ways Taxonomy pages affect SEO. Do you understand local SEO? 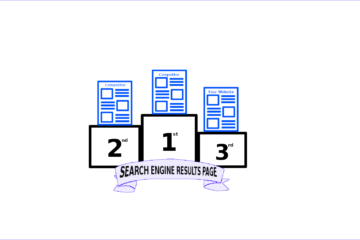 Did you know ranking number 1 isn’t all there is to local SEO? Not sure why a competitor is outranking your webpage in SERPs? Let’s go over 5 reasons competitors might be ranking higher. 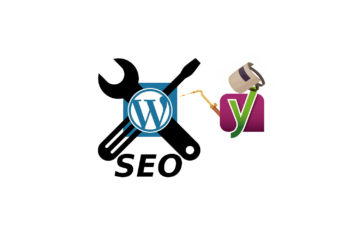 Not using Yoast SEO Plugin For Your WordPress site? 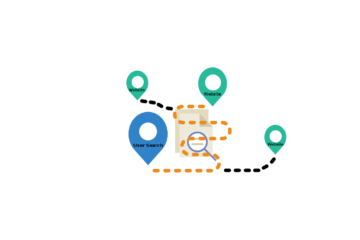 You could be missing out on schema connections and basic on page SEO! How Does Structured Data Help SEO? Did you know that structured data isn’t widely used? 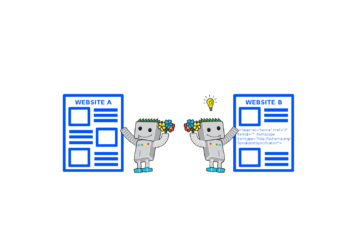 Despite being searchbot language that helps keywords rank! Competitive Advantage? Hidden content could be preventing keyword rankings for your website. Do you know what to look for? 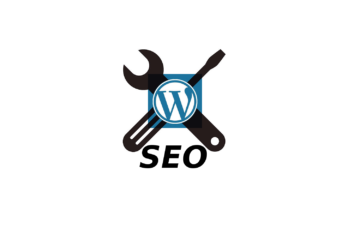 Do you have a WordPress website? Are you following a few basic things to improve SEO? 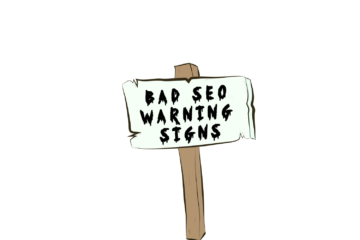 Can you spot the warning signs of bad SEO practices? Learn what to look for! 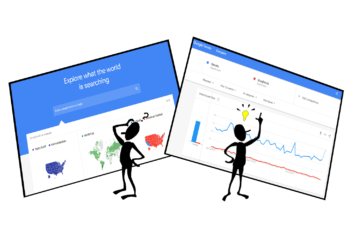 Using Google trends can provide a wealth of information about user searches. Learn how!